 Screwfix Direct Limited is a company registered in England and Wales under company number 03006378 with registered office Trade House Mead Avenue Houndstone Business Park Yeovil BA22 8RT ("Screwfix"). We are committed to ensuring that your privacy is protected. This policy, together with our Terms and Conditions of Sale and Website Terms of Conditions sets out the basis on which any personal data we collect from you, or that you provide to us will be processed by us. We strictly adhere to the Data Protection Act 1998 and the Privacy and Electronic Communications (EC Directive) Regulations 2003.We shall be the data controller for your personal data, and as a company registered in England and Wales, we are registered on the public register of data controllers which is looked after by the UK Information Commissioner (our registration number is Z6167477). We may need to disclose your personal data where we are under a legal duty to comply with any legal obligation or in order to enforce or apply our Terms and Conditions of Sale, Website Terms and Conditions and other agreements. We may also need to disclose it to protect our rights, property or safety of our customers or others which includes exchanging information with other companies and organisations for the purposes of fraud protection and credit risk reduction. When you place an order, register on our Website, register on our "Screwfix Community Forum", provide a review of a product, use any online form on our Website, respond to a survey, or enter a competition or promotion, we need to know your name and other information such as your postal address, email address, telephone number and (if placing an order) your credit card number and expiry date or bank account details etc (which are your personal data). We and our group companies may also wish to provide you with information about special features of our Website or any special goods or services which we think may be of interest to you. If you would rather not receive this information, please send an email with "NO MAIL" in the heading to [email protected]. We may also want to provide you with related information from third parties, which we think may be of interest to you. If you would rather not receive this information, please send an email with "NO RELATED INFORMATION" in the heading to [email protected]. We may also provide your information to carefully selected third parties whose products or services we believe may be of interest to you. If you do not wish us to disclose your information in this way, please send an email with "NO INFORMATION DISCLOSURE" in the heading to [email protected]. If, at any time, you wish to have your information removed from our active databases, please send an email entitled "REMOVE FROM DATABASE" to [email protected]. If you do any of these actions, we will take steps to ensure that your preferences are updated or the information is deleted as soon as reasonably practicable. There may be a small delay in updating our database and so you may still receive communications which we have already processed in our system before you updated your preferences. We endeavour to protect the information you provide and have various security procedures in place. We store the information provided to us on our secure servers where it can only be read by authorised personnel. Any payment transactions are encrypted using Secure Socket Layer (SSL) technology.This protects your data while being sent over the internet from being intercepted and misused by third parties. We have installed a mechanism that uses digital server identities so that you can be sure that the website you access is screwfix.com. This is done using one of the internet Trusted Certification. When you access the secure pages of our site your browser will be provided with an electronic certificate confirming that you have accessed our site and all communications will be encrypted. When you create an online order, request or feedback that is then passed on to the relevant destination using the same level of encryption, this includes credit card verification. Firewalls are used to block unauthorised traffic to the servers and the actual servers are located in a secure location which can only be accessed by authorised personnel. Should you wish to access the personal information that we hold about you please write to "THE CORRESPONDENCE TEAM" at the above postal address. You will need to include a brief description about the information you require to enable it to be located, proof of identification and payment of our €10 administration fee (cheque to "Screwfix Direct"). We will then respond to you within 40 days of the date of your request. If you wish to make a complaint about the way that we handle your personal data, you may contact the UK Information Commissioner's Office through their website http://www.ico.org.uk.